Rise to the multi-channel challenge. 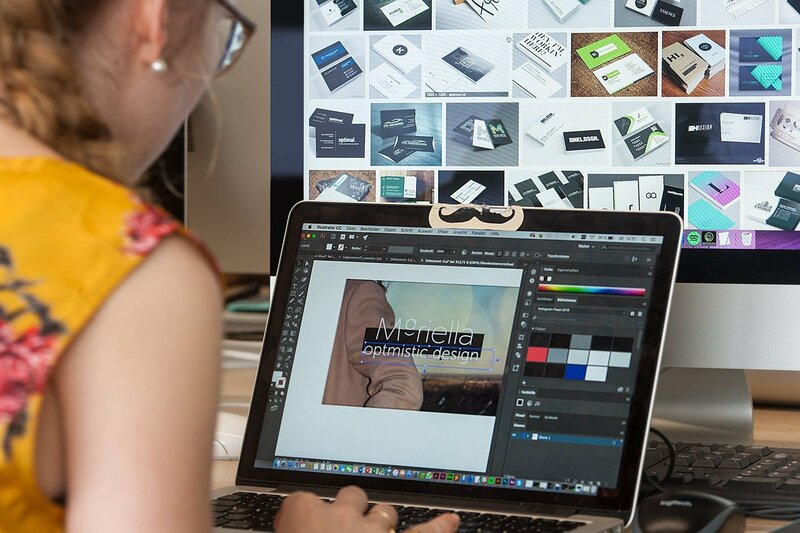 Our Graphic Design and Visual Communication courses are a journey through the use of imagery and creativity to communicate and to design visual experiences. Communicating through images, using your talent and creativity to design and create visual experiences for people to enjoy on any channel. Learn more about our visual communication and graphic design bachelor’s degrees, masters and short courses. The Graphic Design and Visual Communication Bachelor’s Degree is acknowledged by the Italian Ministry of Education, University and Research and it’s equivalent to academic qualifications (180 ECT). Applicants must be high school graduates. Please find more information in the General regulations (ITA only). A bachelor’s degree to train visual communication professionals through an immersive academic journey with lectures and illustration, graphic design, concept planning, multimedia planning workshops. A Postgraduate course lasts two years. Access is reserved for students who have earned a Bachelor’s Degree (180 CFA), aiming to provide highly professional skills in a specific field. Our master courses in Visual Communication and Graphic Design are a post-graduate specialisation for students who wish to complete their academic journey with a practical and hands-on education. A master’s course to acquire strategic and creative skills to promote and guide businesses in their internalisation process, by creating culture-specific plans for the emerging markets.